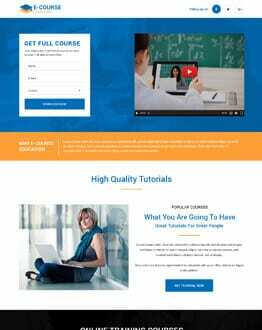 A variety of latest "Ecommerce" that focuses on your "Ecommerce" business. 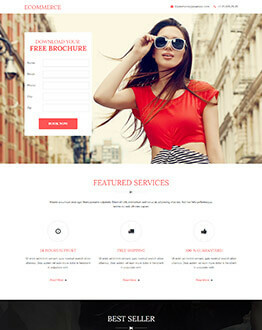 Download the latest and responsive “Ecommerce” designed by world class designers to generate more traffic and leads. 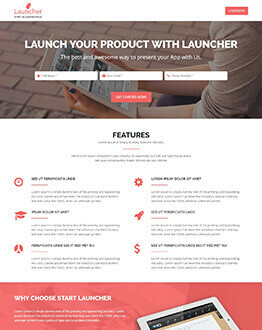 Best collection for responsive ecommerce landing page design template for your online ecommerce business success. 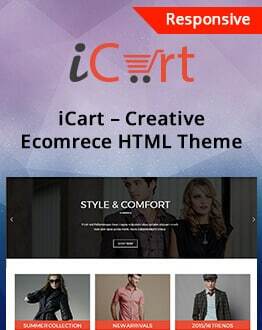 You can use our professionally designed attractive responsive ecommerce or online store landing page for selling products like cloths, shoes, cosmetics, fashion products, cars etc.